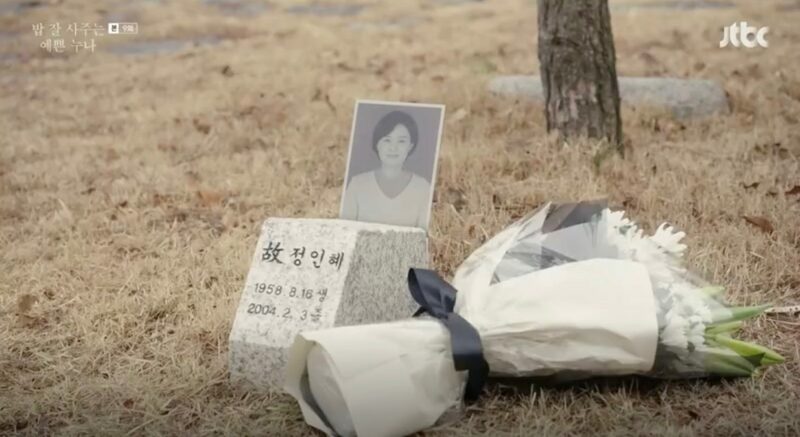 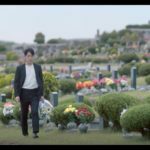 Lee Soo-im (Lee Tae-ran) comes here for the memorial of one of her students that is laid to rest at this cemetery in episode 10 of SKY Castle (SKY 캐슬) (JTBC, 2018-19). 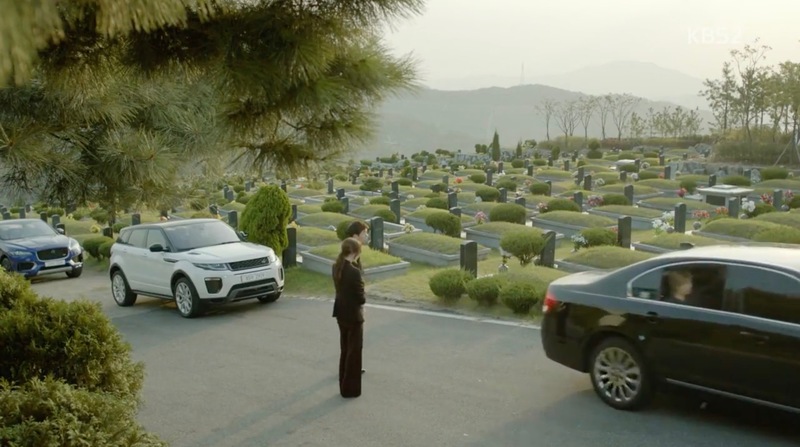 Kim Joo-Young (Kim Seo-Hyung) is also present and they bond over the loss — at least Soo-im thinks so. 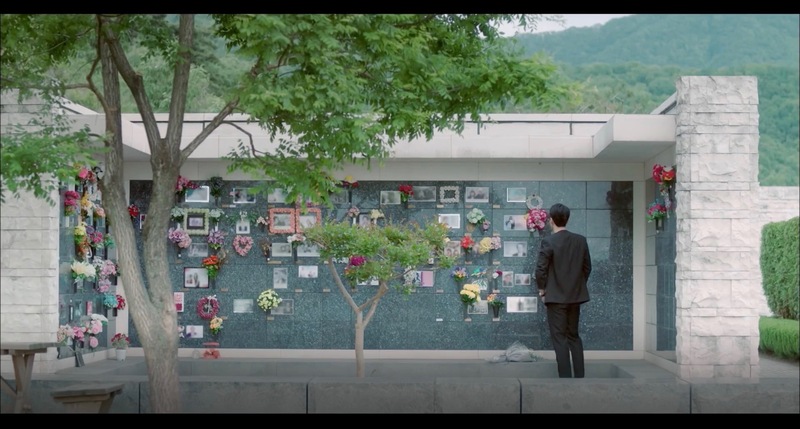 Cheon Soo-Ho’s (Kim Jung-Hyun) mother lies to rest here in Time (시간) (MBC, 2018) and he visits her in episode 3. 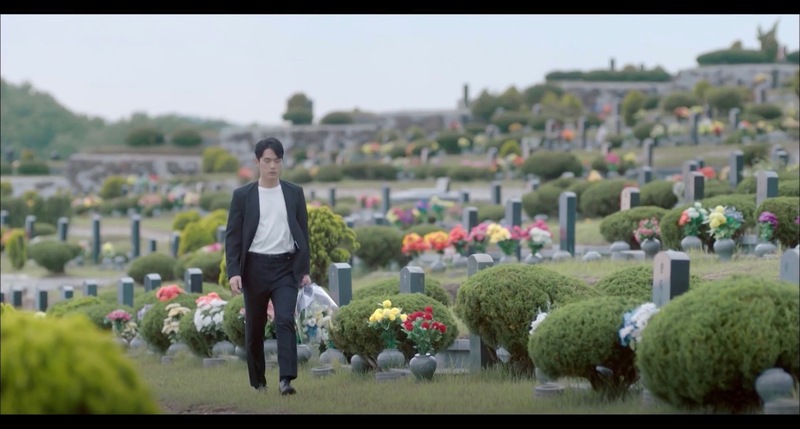 Seo Joon-hee (Jung Hae-in) and Jang So-yeon’s (Seo Kyung-sun) mother is laid to rest here as we see in Something in the Rain/Pretty Noona Who Buys Me Food/Pretty Sister Who Treats Me to Meals (밥 잘 사주는 예쁜 누나) (JTBC, 2018). 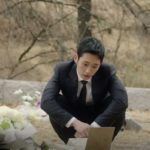 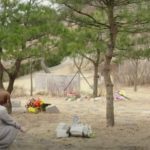 The siblings visit her (grave) when they feel down and struggle with life; as So-yeon did in episode 9 and Joon-hee in episode 13. 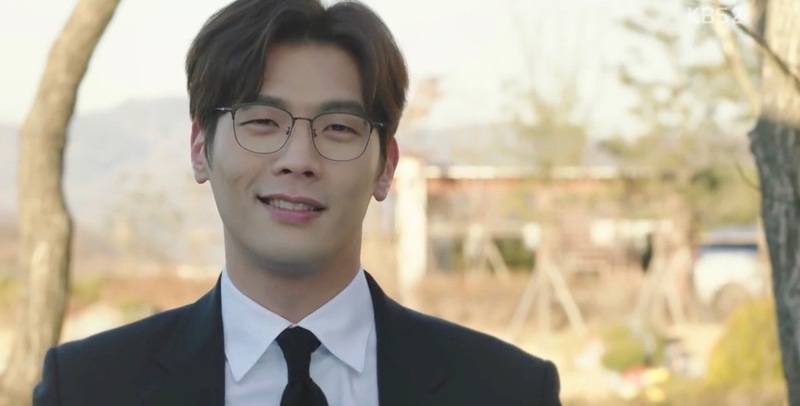 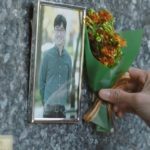 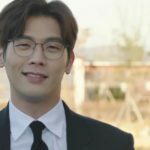 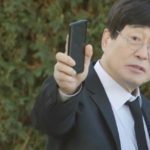 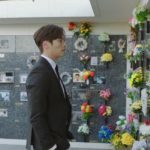 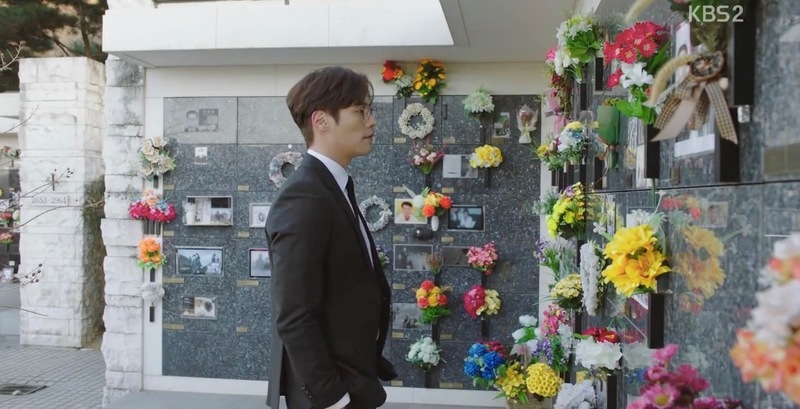 Nam Chi-won (Choi Daniel) comes here to pay his respects to his late uncle in episode 2 of Jugglers (저글러스) (KBS2, 2017-2018), and runs into Vice President Do (Kim Chang-wan), who was also his uncle’s friend. 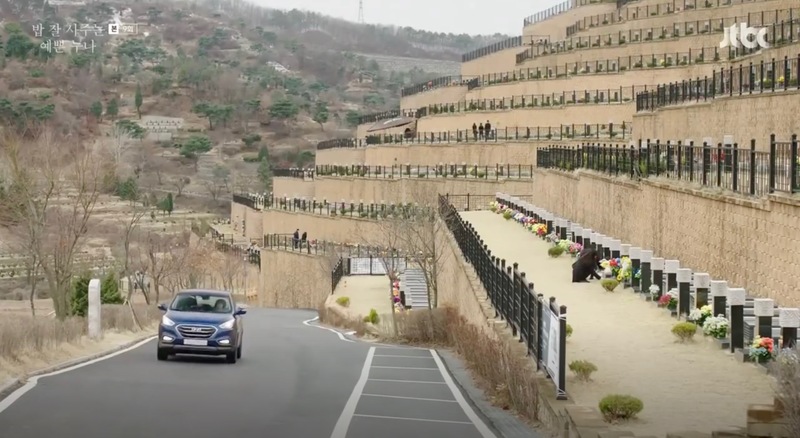 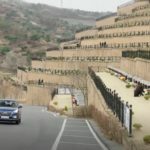 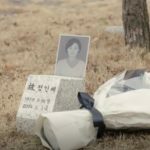 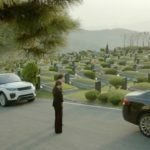 Annie (Park Seo-yeon) is laid to rest here in On The Way To The Airport (공항가는길) (KBS2, 2016), and is where Seo Do-woo (Lee Sang-yoon) comes to visit her in episode 3 and 4. 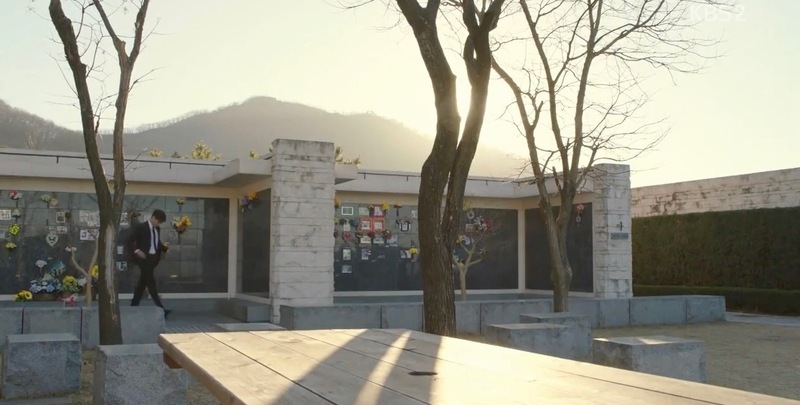 In episode 12, Kim Hye-Won (Jang Hee-Jin) comes here to pay a visit. 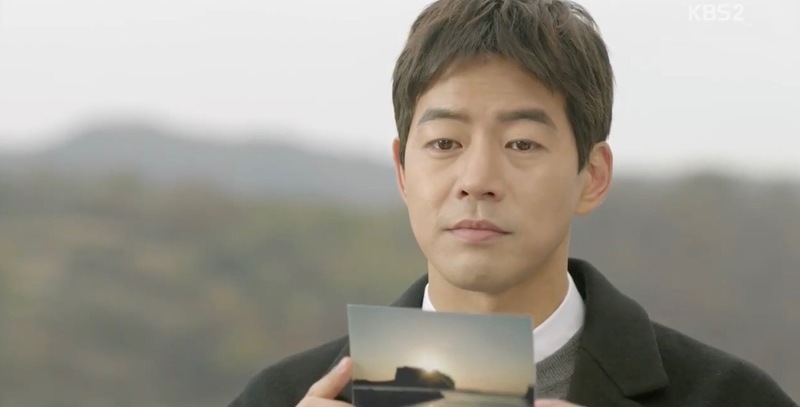 This location also appeared in Still You (그래도 당신) (SBS, 2012); Love Again (러브 어게인) (jTBC, 2012),49 Days (49일) (SBS, 2011) and Royal Family (로열패밀리) (MBC, 2011). 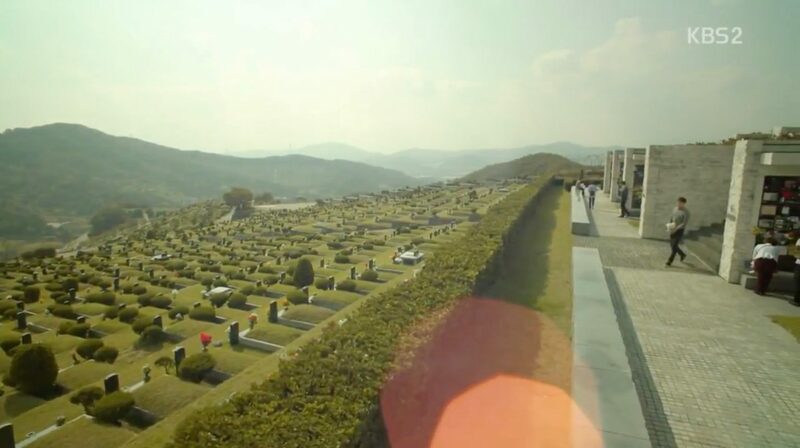 Yongin Park [용인공원] is a functioning cemetery and columbarium located in Cheoin-gu in Yongin (용인). 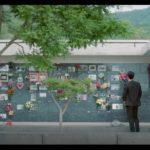 There are public buses that go towards Yongin from Seoul, at Sadang station (사당역 – 1500-2), Gangbyeon station (강변역 – 1113) and Gangnam Station (강남역 – 5002, 1005, 1151). 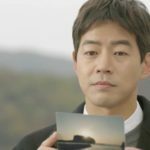 Please note that they are not direct buses. 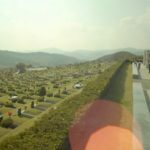 Alternatively, take buses 20 or 89 from Yongin Terminal (용인터민널) and alight at the Yongin Park Cemetery bus stop (용인공원 묘원 정류장) or Chohyun bus stop (초현 정류장). 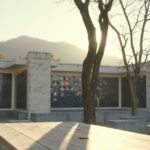 Shuttle buses are also available every 90 minutes from certain locations. 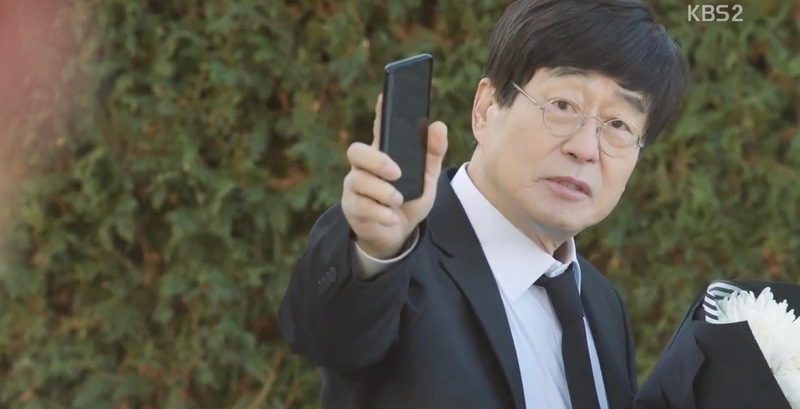 Information can be found here (only in Korean).